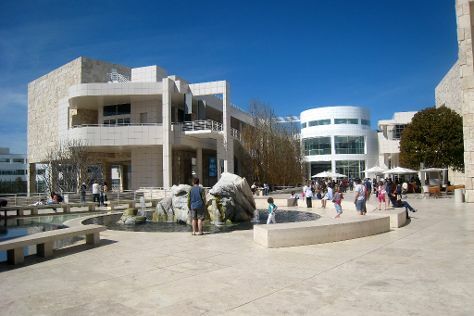 Appreciate the collections at The Getty Center and Griffith Observatory. Discover out-of-the-way places like Mission San Juan Capistrano and Wine Tours & Tastings. Change things up with a short trip to Disneyland Park in Anaheim (about 30 minutes away). Next up on the itinerary: admire the masterpieces at Los Angeles County Museum of Art, take in the waterfront at Santa Monica Pier, admire the landmark architecture of Walt Disney Concert Hall, and appreciate the extensive heritage of Hollywood Walk of Fame. To see other places to visit, photos, where to stay, and other tourist information, read Los Angeles online tour itinerary planner . In November, daily temperatures in Los Angeles can reach 76°F, while at night they dip to 55°F. Finish your sightseeing early on the 15th (Thu) to allow enough time to travel back home.